A spacious three bedroom mews style house built around the mid 1980's located in a tucked away position. 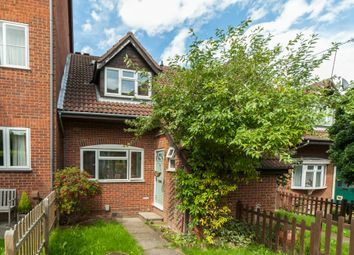 The property has been recently redecorated and refurbished and offers modern accommodation, comprising of an entrance porch, downstairs cloakroom, spacious living room, dining area and newly fitted kitchen. 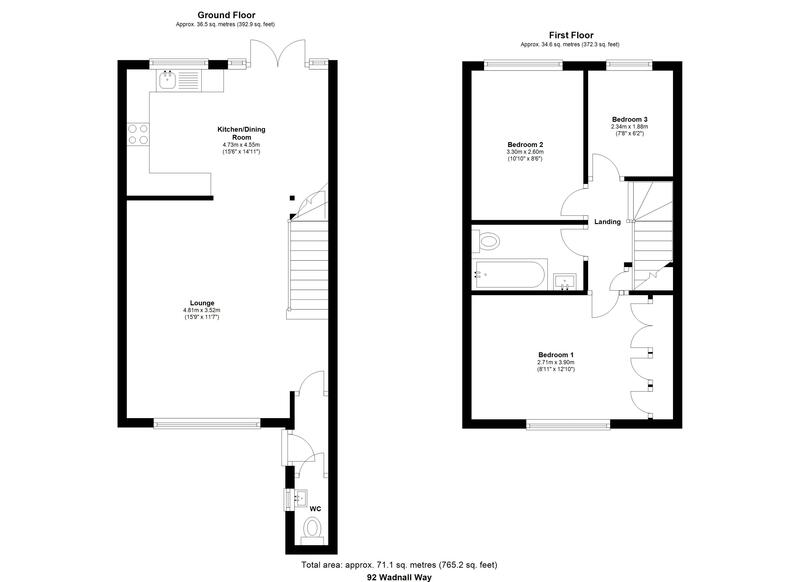 Upstairs there is a stunning newly fitted bathroom and three bedrooms. Outside there are font and rear gardens and two allocated parking spaces in the car park to the rear of the garden. Access via new composite front door, radiator, door to lounge and door to newly fitted cloakroom. Lounge area - Stairs off to first floor, double glazed window to front, double radiator, TV point. Double Window to rear, stainless steel sink unit with drainer and mixer tap, work top surfaces, wall cupboards and base units, laminate floor. Built in understairs storage cupboard, radiator, double glazed French doors to rear. Double glazed window to front, radiator, range of fitted bedroom wardrobes. Front- Lawn with path leading to front door. Rear- Patio with steps down to rear gate, timber shed.